There are always new innovations coming along that change the way that we are able to help you increase your Response Rates, Sales and Brand Loyalty. 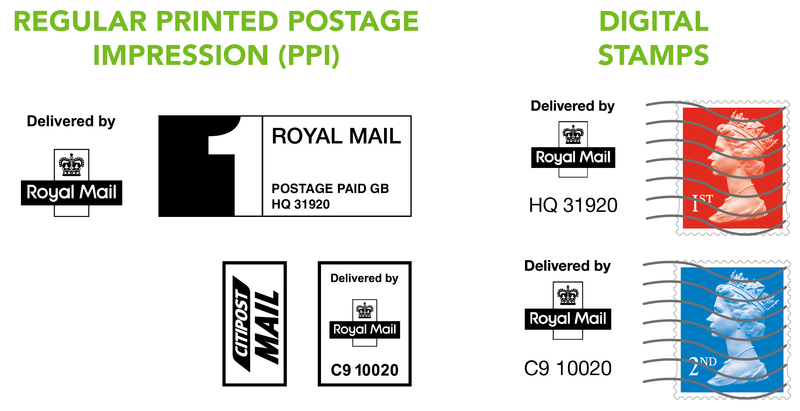 The Digital Stamp is one of those and Mail and Print are proud to be one of a handful of Mailing Houses that both appreciate these benefits and have the capability to deliver them. During the testing process it was shown that by simply using a Digital Stamp rather than your normal indicia you will increase your response rate by up to 25% and your corresponding sales rate by up to 55%. As a consequence of using a Digital Stamp you will also build loyalty to your brand. This is achieved as a bye product of the recipient feeling more valued by your brand as they perceive the stamp to be of higher value than an indicia. Using a Digital Stamp will enable you to stand out from the crowd, which is something that all marketers want to achieve. 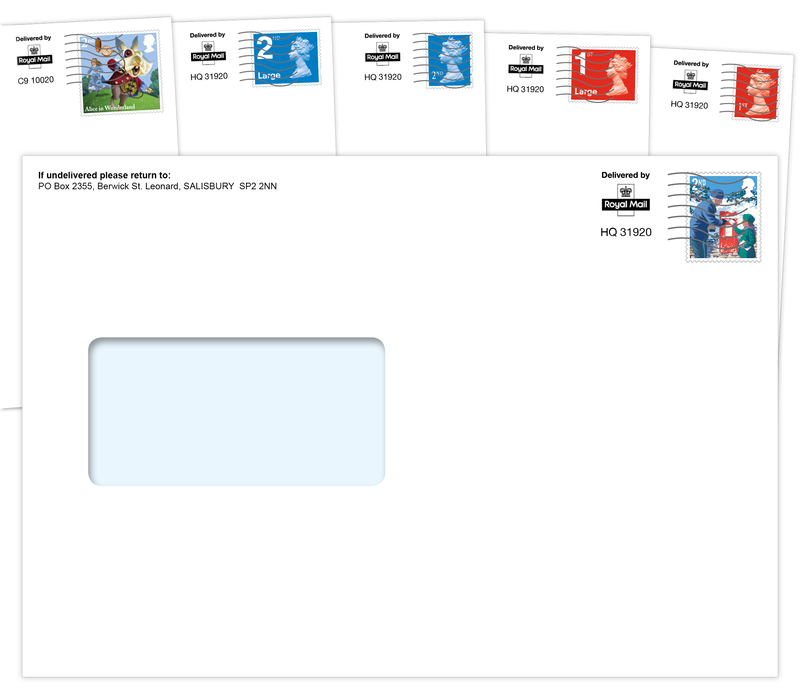 Lets’ face it if you had a pile of post some of which had Digital Stamps on and others indicias your inquisitive nature would make you open the stamped ones first. For more information on Digital Stamps please get in contact with us on 01747 820960 and ask to speak with our digital stamp specialist.